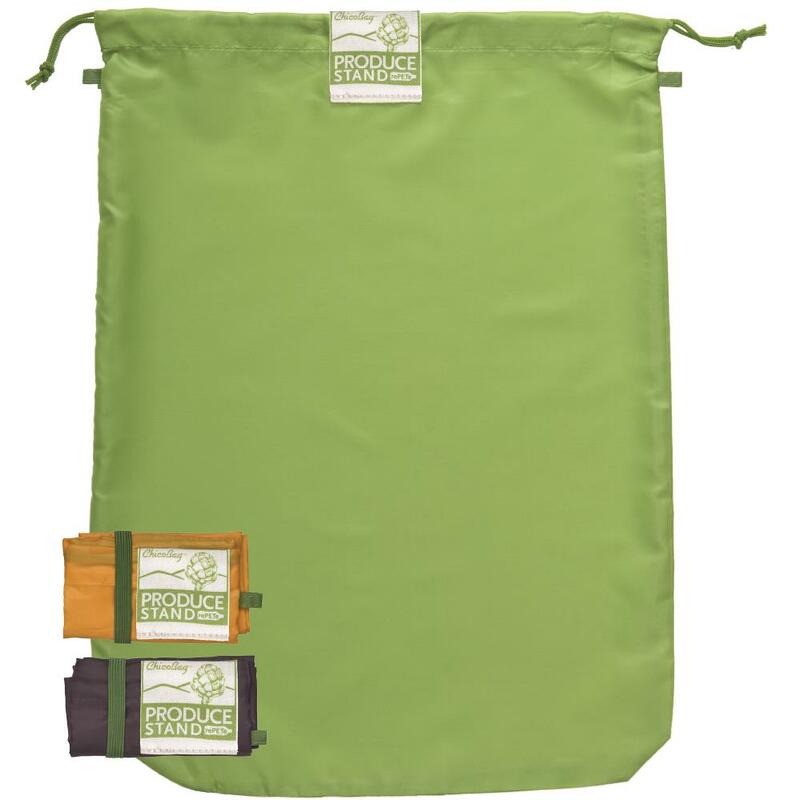 Solid rePETe Produce Bags (3pk) | To-Go Ware | Shop Sustainable! 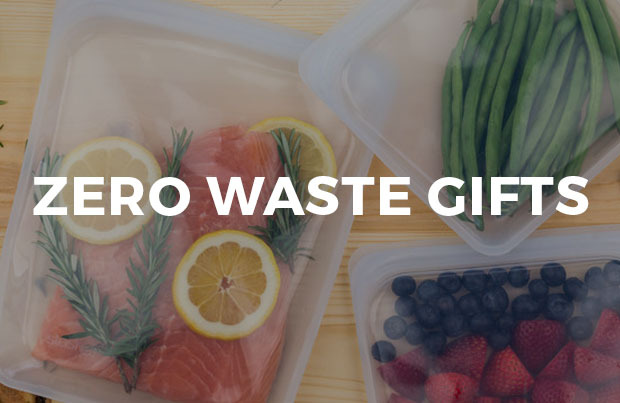 Swapping your single-use grocery bags for reusable options has become common, but what about your plastic produce baggies? 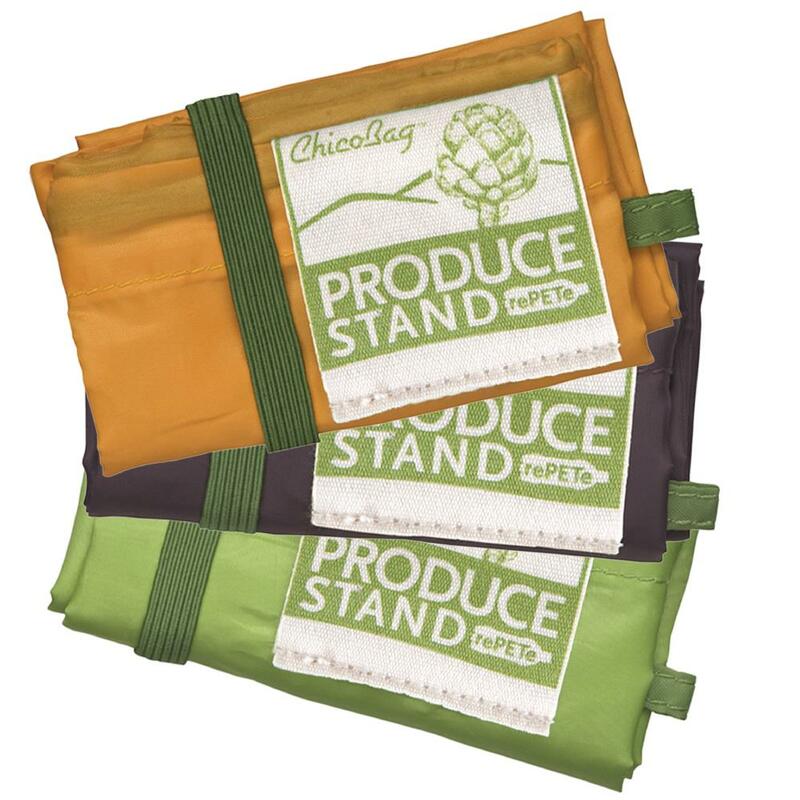 ChicoBag sets you up for a less wasteful shopping trip thanks to their Produce Stand Solid rePETe Bags. This multi-purpose three pack of reusable bags doesn't just reduce plastic– it repurposes it! Created from 100% post consumer recycled water bottles, the rePETe fabric bag absorbs excess moisture and restricts air flow to your produce, making it perfect for squash, broccRead Moreoli, and so much more. 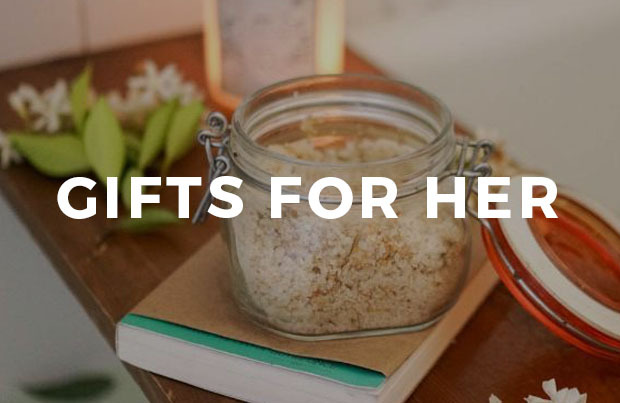 When you're done shopping, simply roll the bags up for easy storage! Bag: 12 x 16 in. Folded Size: 4 x 2.5 in. Bring these to the store to fill w produce then seamlessly store in the fridge as is, and they’ll keep your leafy greens, celery and herbs fresh. 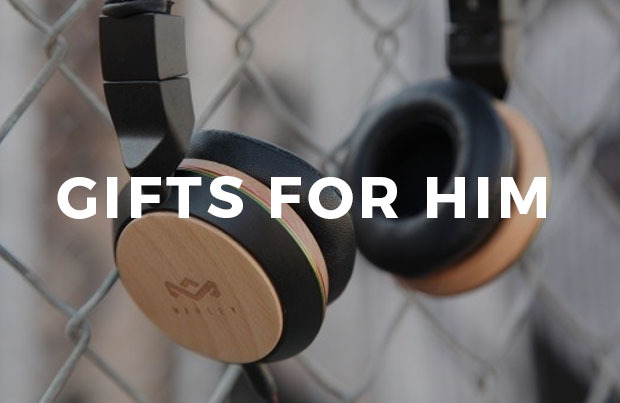 They even come w a guide for how to store what items in which bags. What are the best bags for storing and keeping vegetables fresh, such as greens, lettuce, zucchini, broccoli, etc… in the refrigerator. 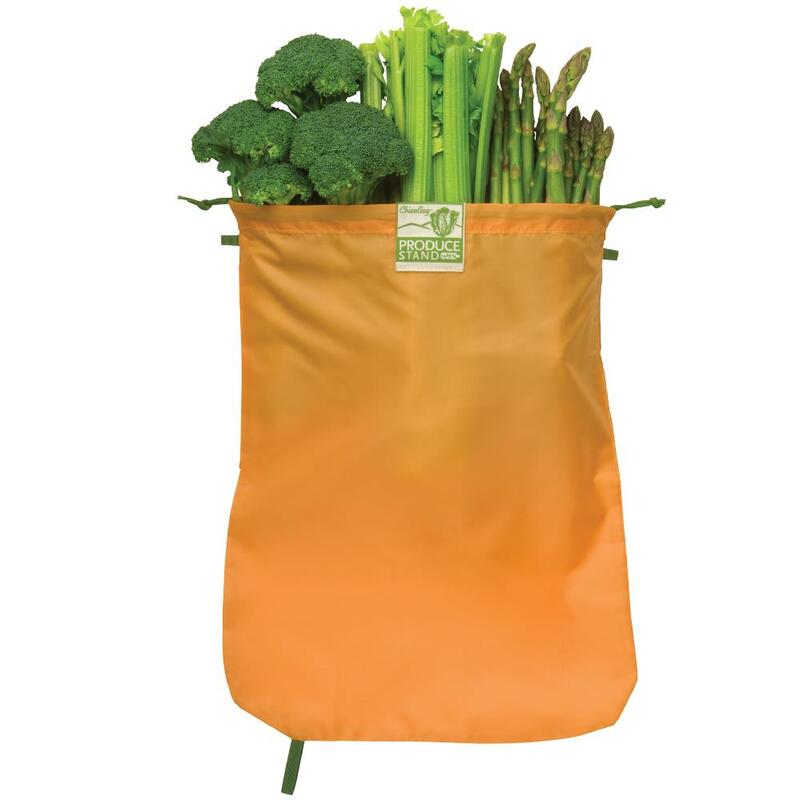 These solid Produce Bags are best for produce like squash, broccoli, carrots, and celery, as they restrict airflow and lock in moisture! However, our Mesh Produce Bags are designed to maintain optimal humidity and air flow, making them ideal for apples, oranges, onions and potatoes. Would this be suitable for storing bones and veggie scraps in the freezer for stock? Great question! These bags are not fully airtight, so we wouldn’t recommend storing food in them in the freezer. 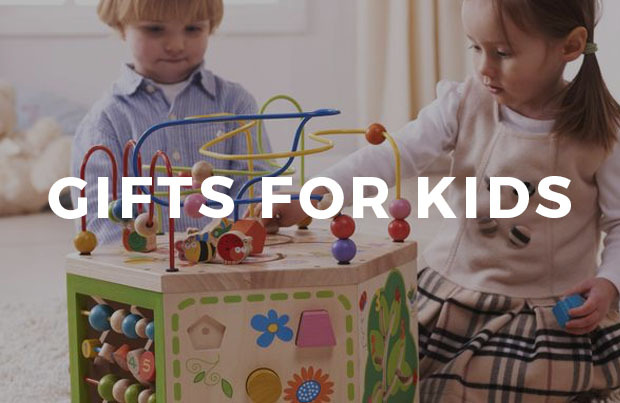 However, they’re great for short term produce storage, as well as bringing veggies home from the market!